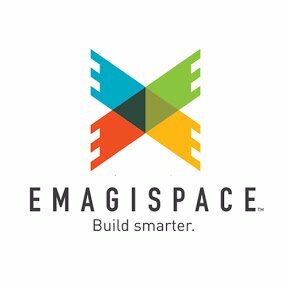 Emagispace, a Colorado Springs, Colo.-based technology company with a physical product for the construction of interior spaces in which people live, work and play, has raised $5.06M in Series B funding. 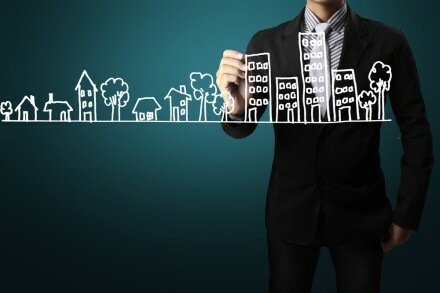 The company intends to use the funds to accelerate its current EmagiKit™ offerings. Founded in 2015 by Noel Maxam, Emagispace is an interior construction and design innovator that has developed sustainable building block technology for the construction of interior spaces. Its patented EmagiBlock® platform and products enable assembly of products in the workspace across a diverse range of industries including Office, Trade Shows, Retail, Art galleries and Museums, TV/film/theatre, Warehouses, Storage, and more.